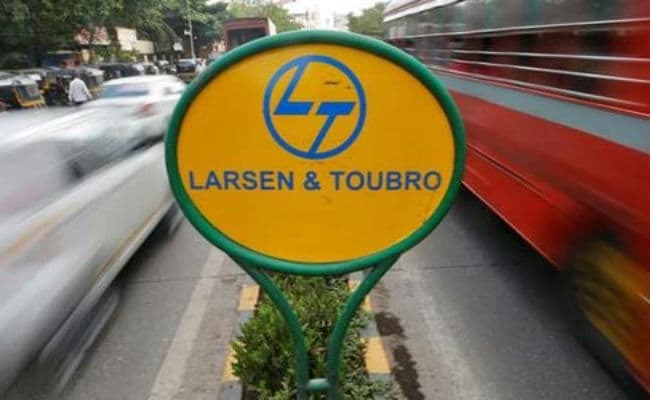 Mumbai: India sold a 2.5 percent stake in engineering and construction group Larsen & Toubro Ltd (L&T) on Wednesday, raising more than Rs. 4,000 crore ($619.27 million) that will help the government meet its annual fiscal deficit target. India is aiming to raise Rs. 72,500 crore through the sale of partial government stakes in state-run and private firms during the year to March 2018, which will contribute to meeting the government’s fiscal deficit target of 3.2 percent of gross domestic product.